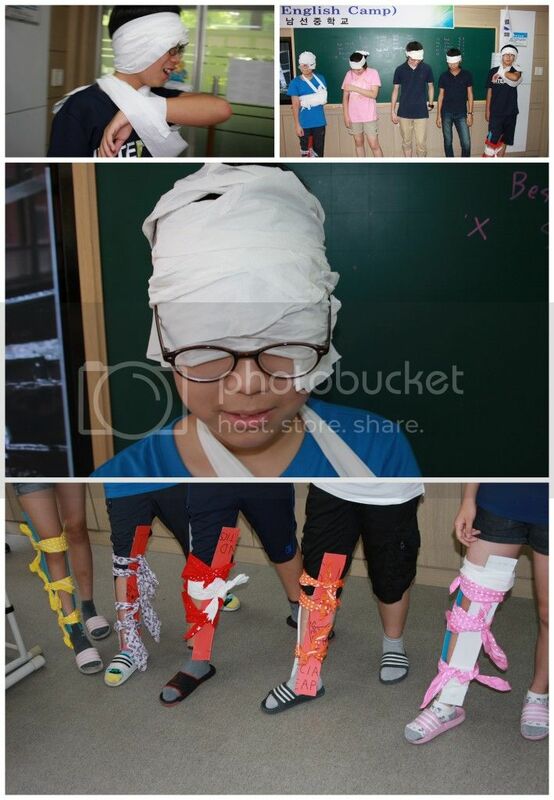 With numerous tasks to occupy the weeks prior to Korea departure, Michael Teacher opted to do a camp repeat and made use of his ideas and materials from his first and perhaps most successful camp: Survivor Camp. 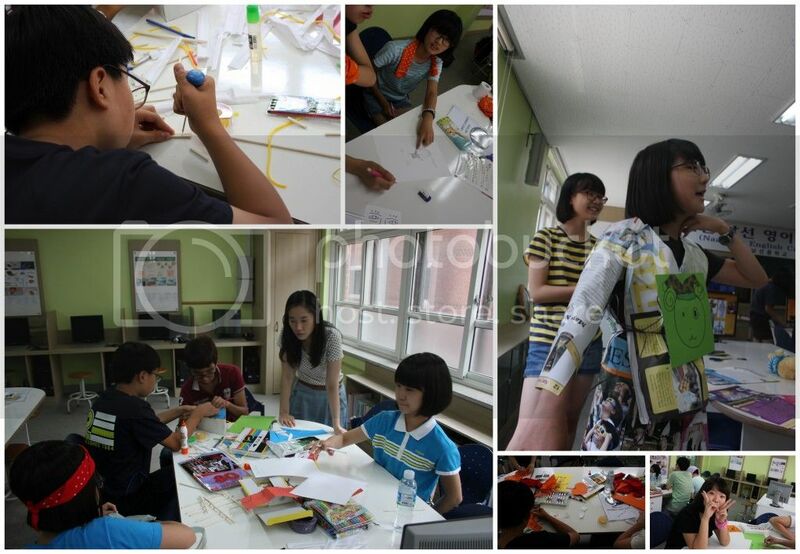 The camp involved students creating team names, posters, structures and even an outfit. Teams were 'banded' together by handkerchiefs. The camps included a fashion show, numerous projects and even a game of redneck/cowboy/ladder golf. Overall, the camp went over without a hitch and gave Michael Teacher another handful of good memories to carry back to the USA.